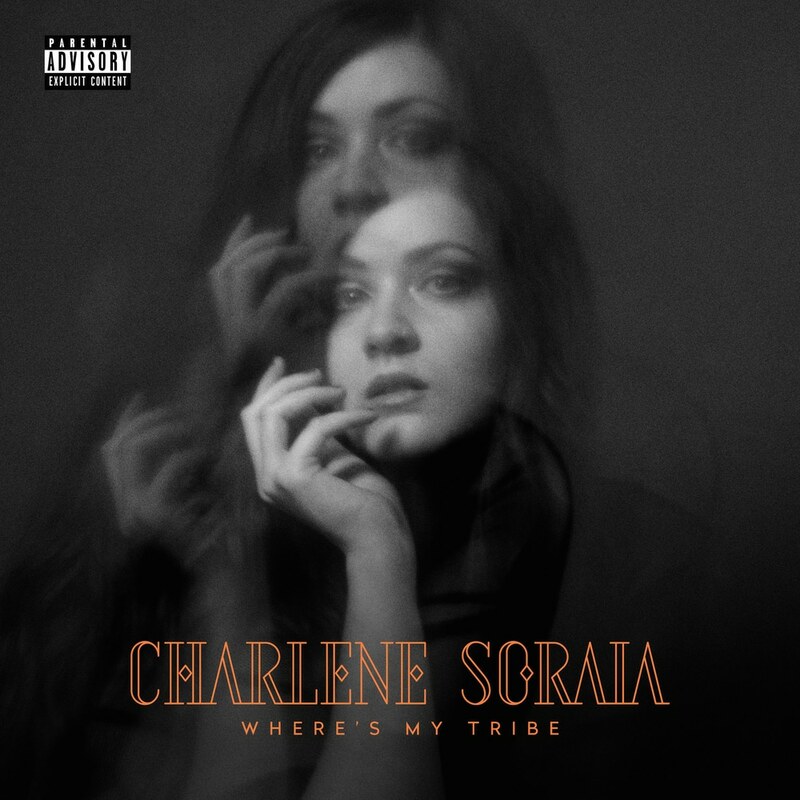 Recorded by the artist alone in her South London flat, using her voice and guitar with no edits, no autotune and mostly in one take, Where’s My Tribe was the first single to be released from Charlene Soraia’s raw and simple album of the same name. “Where’s My Tribe is about feeling separate to the world and continuously chasing this impossible dream of feeling like I belong. This concept runs throughout the album and my life, whether it’s in relation to people, places or things. Other daydreamers, deep thinkers and loners will know this separate reality; it’s actually where I create most of my art."